The knowledge and techniques you need. 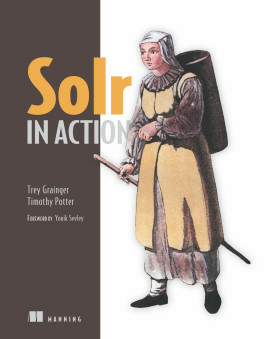 Solr in Action is a comprehensive guide to implementing scalable search using Apache Solr. 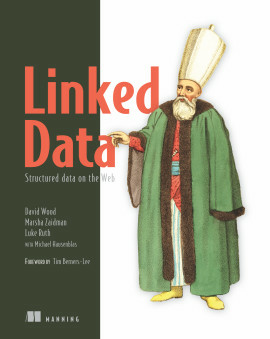 This clearly written book walks you through well-documented examples ranging from basic keyword searching to scaling a system for billions of documents and queries. 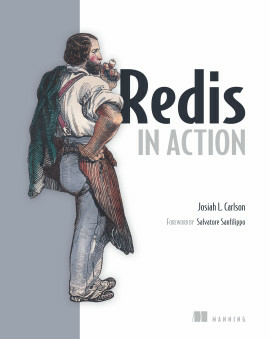 It will give you a deep understanding of how to implement core Solr capabilities. 1.1. Why do I need a search engine? Whether you're handling big (or small) data, managing documents, or building a website, it is important to be able to quickly search through your content and discover meaning in it. Apache Solr is your tool: a ready-to-deploy, Lucene-based, open source, full-text search engine. Solr can scale across many servers to enable real-time queries and data analytics across billions of documents. 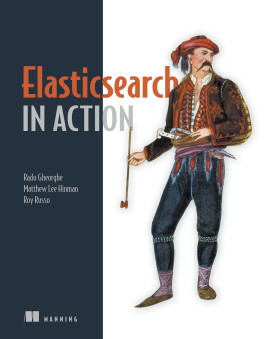 Solr in Action teaches you to implement scalable search using Apache Solr. This easy-to-read guide balances conceptual discussions with practical examples to show you how to implement all of Solr's core capabilities. You'll master topics like text analysis, faceted search, hit highlighting, result grouping, query suggestions, multilingual search, advanced geospatial and data operations, and relevancy tuning. 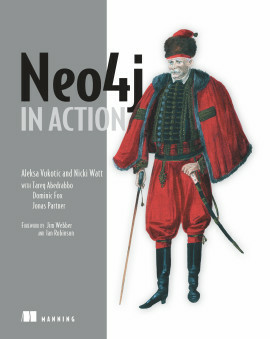 This book assumes basic knowledge of Java and standard database technology. 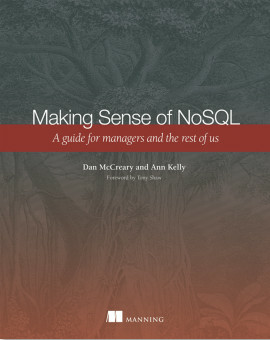 No prior knowledge of Solr or Lucene is required. Trey Grainger is a director of engineering at CareerBuilder. Timothy Potter is a senior member of the engineering team at LucidWorks. 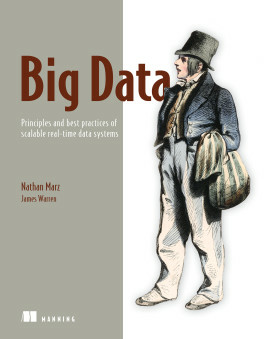 The authors work on the scalability and reliability of Solr, as well as on recommendation engine and big data analytics technologies. 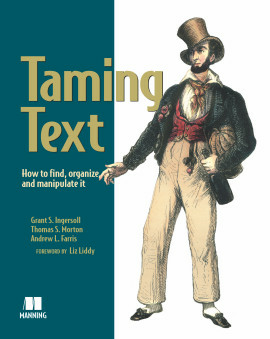 Readable and immediately applicable ... an excellent book. 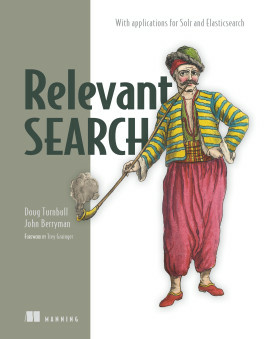 The go-to guide for Solr ... a definitive resource for both beginners and experts. A well-dosed combination of deep technical knowledge and real-world experience.